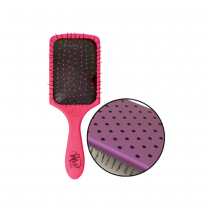 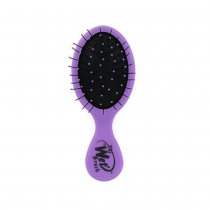 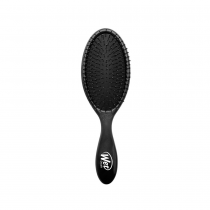 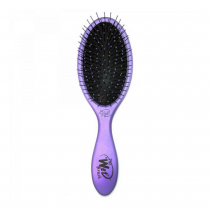 The Wet Brush runs effortlessly through hair, detangling without pulling or tugging. 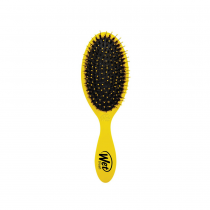 There’s no pain, no tears–whether the hair is wet from the shower or dry; curly or straight; thick or fine. 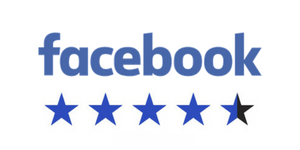 Finally, the tears (and curses) stopped.